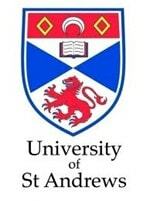 The University of St Andrews is a research university in Scotland. It is the oldest of the four ancient universities of Scotland, and the third oldest in the English-speaking world after Oxford and Cambridge. It was founded between 1410 and 1413 when the Avignon Antipope Benedict XIII issued a Papal Bull to a small founding group of Augustinian clergy. Andrews is ranked as the fourth best university in the UK by the Guardian University Guide 2013 and the Times Good University Guide 2014. 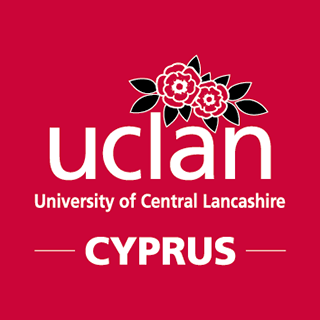 Its Physics and Astronomy programme is ranked second in the UK by the Times University Guide. The Times Higher Education World Universities Ranking names St Andrews among the world’s Top 20 Arts and Humanities universities. The University is located in the small town of St Andrews in rural Fife. In term time, over a third of the town's population is either a staff member or student of the university. The student body is notably diverse: over 30% of its intake come from well over 100 countries. St Andrews boasts five Nobel Laureates: two in Chemistry and one each in Peace, Literature and Physiology or Medicine. The University of St Andrews is committed to attracting the world’s brightest and best students. Our Master of Arts with Honours and Bachelor of Science with Honours are typically four year degrees to ensure a broad based education which encourages students to experiment intellectually before specialising in a chosen field of study. There are a range of subjects which you might take at the University and some may be combined in a Joint Honours degree programme. Each Academic School and Departments has a website with further information and available combinations of subjects can also be found in the Undergraduate Prospectus which provides full information on each subject and is available to view online. The University is located in the small town of St Andrews in rural Fife.